Whether at the beach, in the park, or even within an indoor stadium, everyone enjoys participating in some athletic activity in their free time. You can help get the fun started by giving out some of these custom promotional sports equipment. 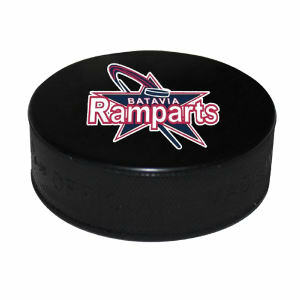 IASpromotes.com’s extensive selection of logo imprinted sports equipment has the promotional sports items for all of the popular sports that people love to play. From baseball to hockey and even fishing, customized sports equipment will position your brand as fun and entertaining to customers and clients. You will propel your brand to the next level when you choose custom logo sports equipment. 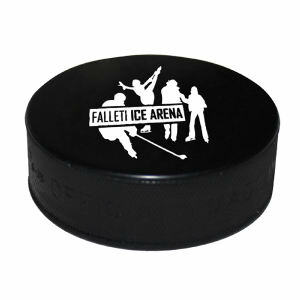 Custom promotional sports equipment is another positive way to increase brand awareness. 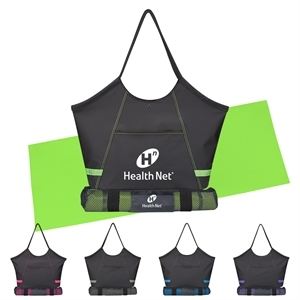 To ensure customers play various sports safely, personalize our available custom sports equipment with your company name and logo and gift them with these high quality products! 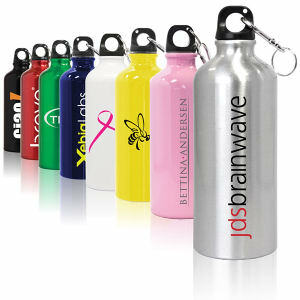 Or resell these personalized sports equipment items to raise a profit while marketing your business at the same time!